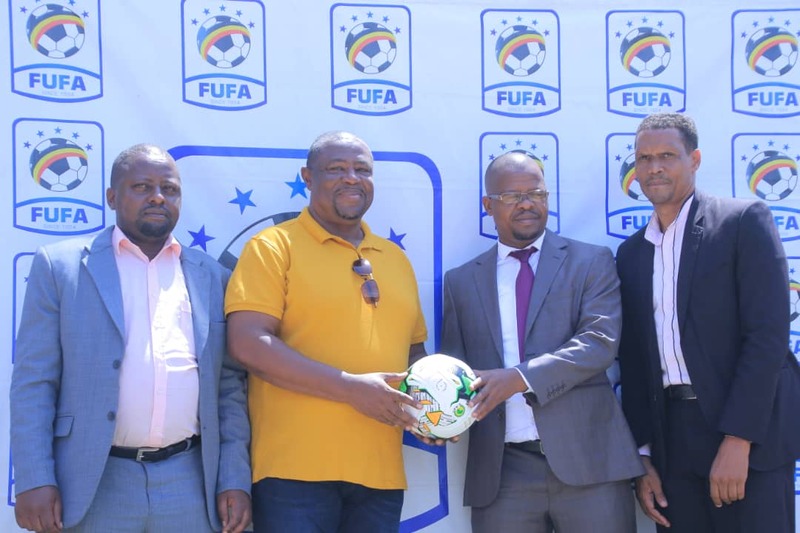 FUFA President, Eng Moses Magogo (R) unveiling Samuel Paa Kwesi Fabin (L) the new coach of U17, at FUFA House on Wednesday. 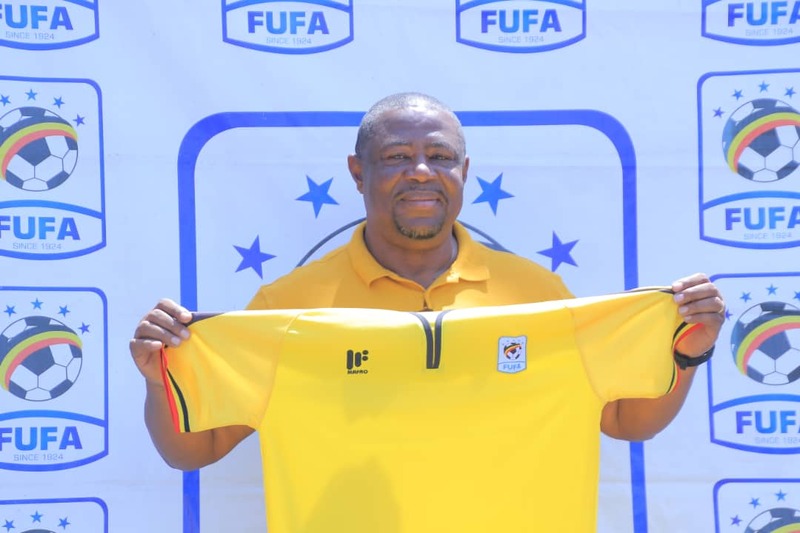 Federation of Uganda Football Association (FUFA) has Wednesday announced former Ghana U17 and Asante Kotoko Coach Samuel Paa Kwesi Fabin as the new head coach for Uganda’s Under 17 (U17) football team. The highly experienced tactician has signed a year deal with FUFA with an option to renew at the end of his spell. 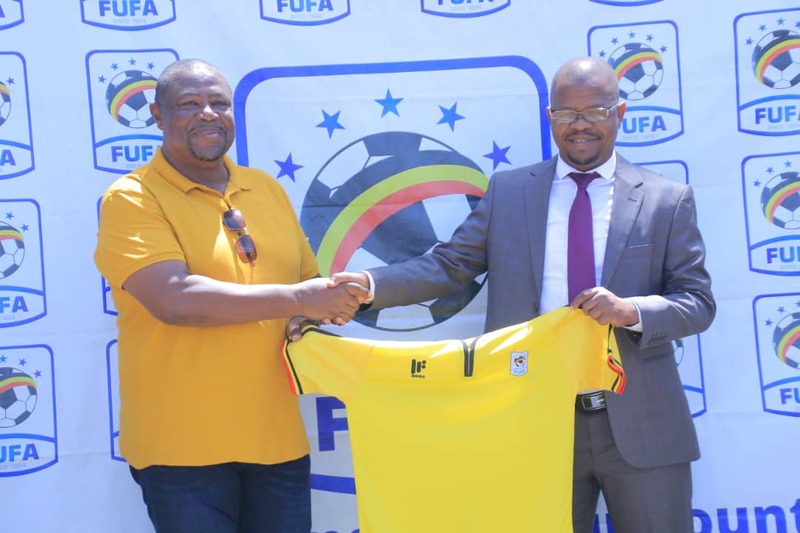 Kwesi was unveiled by FUFA President, Moses Magogo on Wednesday during a press conference at FUFA House in Mengo. “I therefore take this moment to announce Fabin Kwesi Samuel as the new head coach of the U17 national team. He has experience with such teams having coached the Ghana U17 national team. We therefore welcome you to Uganda,” Magogo said. The 60-year-old will be guiding the Uganda team at the U17 AFCON which kicks-off in Tanzania in April. Oh his part, Kwesi said he is in Uganda for a mission and he will work towards achieving it, despite the short time. “I am here for a mission. First, I want to guide the Uganda U-17 team at the AFCON U-17 finals. The time is very short but I will give it all my best shot. The youth need patience to work with,” Kwesi said. He doesn’t only have a wealthy of experience with the national team, he also managed top football clubs in the Ghana Premier League including Heart of Lions, Inter Allies FC, Hearts of Oak and Asante Kotoko SC in his career. He led Ghana to the final of the U17 AFCON in Gabon in 2017 and also guided the team to the FIFA U17 World Cup in India in 2017. But, Kwesi’s appointment has left Ugandan Coach and former Onduparaka FC and Nyamityobora FC tactician, Asaph Mwebaze, unsatisfied. 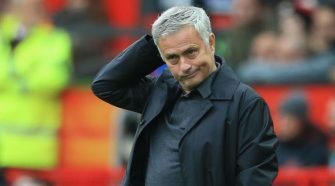 He says the job deserved a Ugandan Coach. 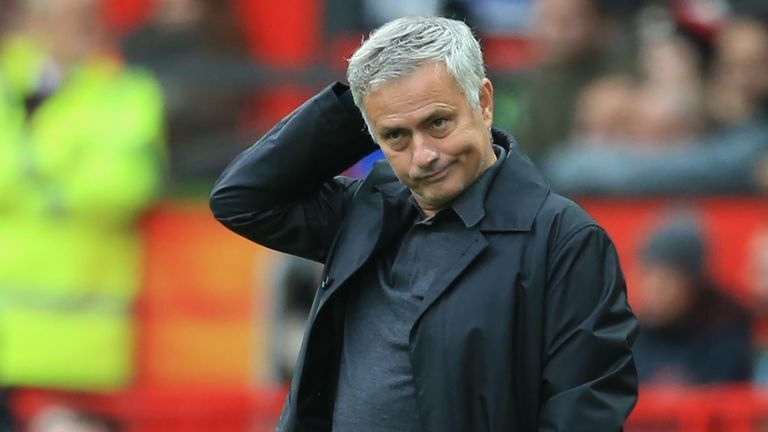 “Why is it not possible for Ugandan coaches to coach our national teams? If the 21 years I have coached the game don’t make me a suitable candidate, then what will? Mr Kwesi was given the trust by his country and that’s why we are looking at him today,” Mwebaze wrote on Facebook. Mwebaze wondered whether the aspirations of local coaches should only be limited to league football.